This update informs readers about important recent events affecting the global terror landscape and compliments GDBA’s Global Terrorism Intelligence Briefing posted earlier in the month. 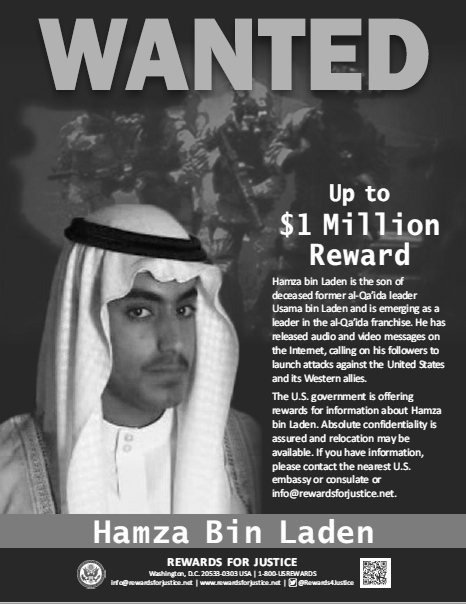 On February 28, 2019, the U.S. Department of State announced a $1 million reward for information leading to Hamza bin Laden, son of deceased al Qaida leader Usama bin Laden. As we’ve reported previously, Hamza bin Laden, one of Usama bin Laden’s estimated 11 sons, is believed to have been born in Saudi Arabia in 1989. Frequently referred to in Western media as the “crown prince” of al Qaida, Hamza is said to have been close to his father growing up and was seen in al Qaida propaganda videos as a young boy, as early as 2001. A follow‐up recording by Hamza in July 2016 threatened revenge against the U.S. for his father’s death, warning that Americans will be targeted at home and abroad. 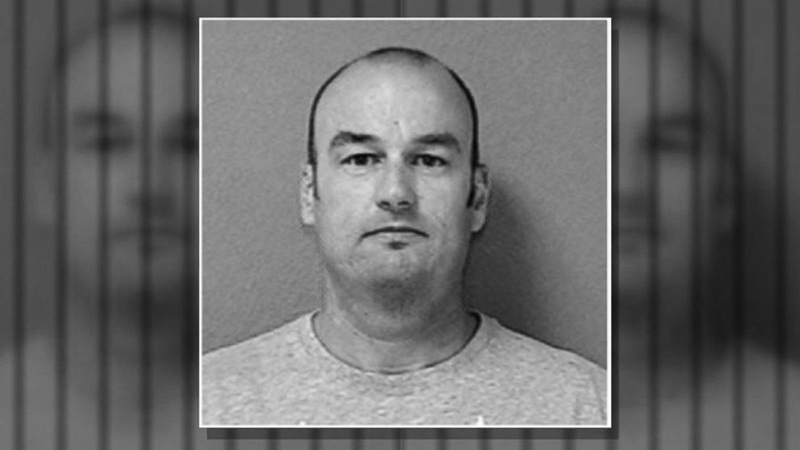 Self‐described White Nationalist and Coast Guard Lieutenant Christopher Paul Hasson is due to appear in federal court in Maryland after a joint operation led by the FBI arrested him at his home on February 15, 2019. According to federal prosecutors, it appears that Mr. Hasson was planning a domestic terrorist attack aimed at politicians, journalists, and media personalities. Federal agents found at least 15 firearms and approximately 1,000 rounds of ammunition at his residence, along with a suitcase containing bottles of human growth hormones (HGH). According to the federal criminal complaint, Mr. Hasson has a history of espousing right‐wing beliefs, which included him contacting a known American neo‐Nazi leader with his motivations to “establish a white homeland” because “the government has expertly infiltrated and destroyed from within most if not all Pro‐White organizations”. The complaint also noted Mr. Hasson’s apparent admiration for Norwegian’s mass murderer, Anders Behring Breivik. 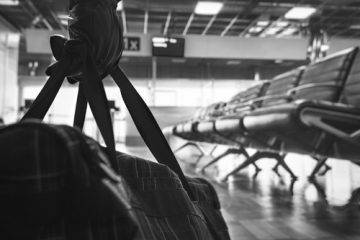 According to the federal affidavit, Mr. Hasson would regularly examine portions of Mr. Breivik’s manifesto that provided instructions on how to “amass appropriate firearms, food, disguises, and survival supplies”. This was consistent with Mr. Hasson’s Internet history that focused on the purchasing of firearms and tactical gear, the procurement of U.S. military technical manuals on improvised explosives, and tactical handbooks, not to mention any relevant training he received in the Coast Guard. 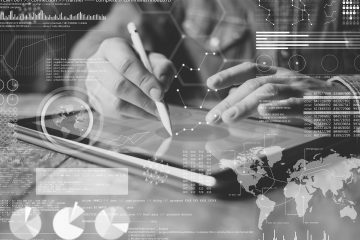 GDBA’s Global Intelligence Operations Division provides security operations, intelligence analysis, and risk mitigation services to some of the world’s most influential enterprises. 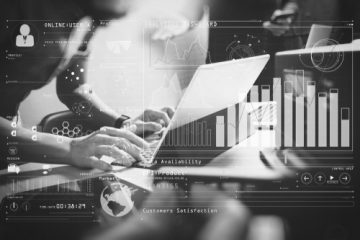 Our embedded analysts integrate seamlessly into the institution’s business operations while drawing on GDBA’s global resources and subject‐matter experts.